Are you confident that your current commercial pest control services supplier is providing the requirements for your pest control? Based in West Bromwich, we provide professional commercial pest control services across Birmingham, Sandwell, and Walsall. 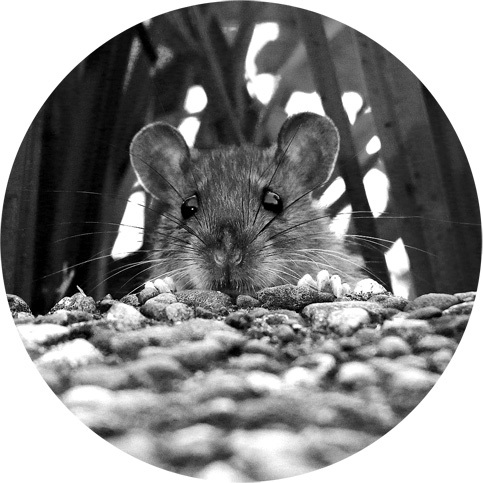 A review and comparison costs nothing – poor pest management can cost you everything. We meet or exceed all legal and due diligence requirements and comply with the most current legislation. Why choose Black Dog Pest Solutions UK?